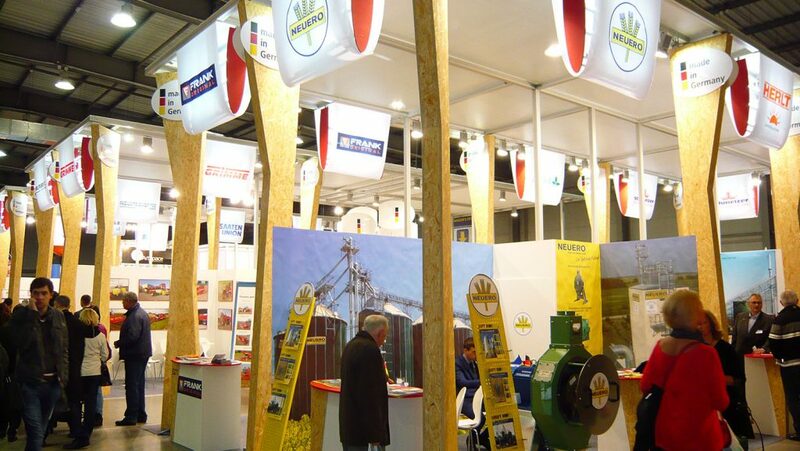 InterAGRO is the biannual meeting point of agriculture in Ukraine for leading investors and farmers. 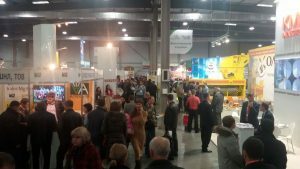 In 2016, more than 18,000 visitors came to the fair to meet 350 exhibitors, among them 50 international companies from 20 countries. 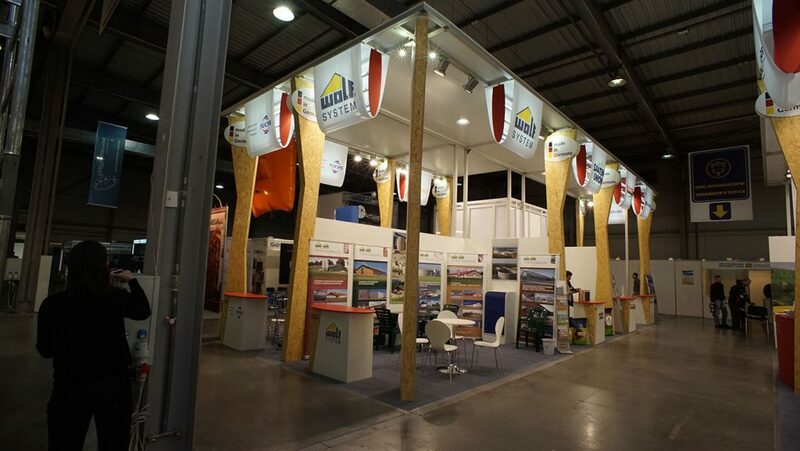 Traditionally, they meet on renowned manufacturers of agricultural machinery showing their latest state-of-the-art technology of the leading national and international manufacturers with the focus on going easy on resources. 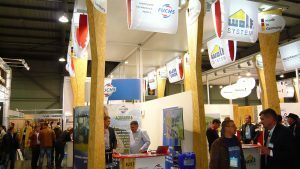 This year InterAGRO will focus on issues of increasing economic efficiency of agribusiness by means of introducing innovative agrarian technologies, deep processing of agricultural products and improvement of agribusiness infrastructure as well. 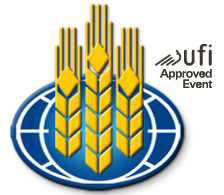 Around 60 percent of Ukraine’s approximately 32.5 million hectares of arable land comprises fertile black-earth land. Hence, Ukraine has enormous potential for high crop yields. 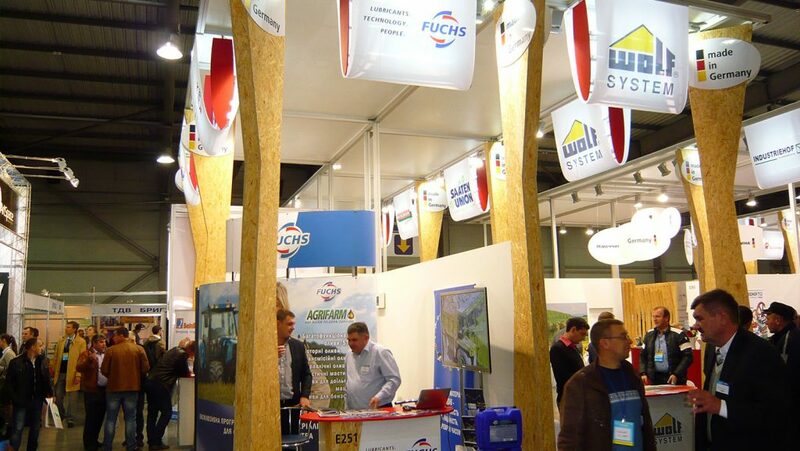 However, owing to outdated equipment on many farms, this potential cannot be exploited efficiently. 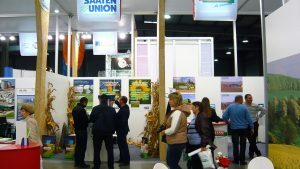 According to Ukrainian Agribusiness Club statistics, small and medium-sized farms, in particular, lack modern tractors and combines. 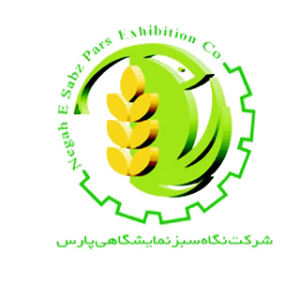 The country’s agricultural-holdings (operating more than 20,000 hectares of farmland each) are planning to invest heavily, particularly in crop cultivation, as well as in grain and oilseed processing and storage. 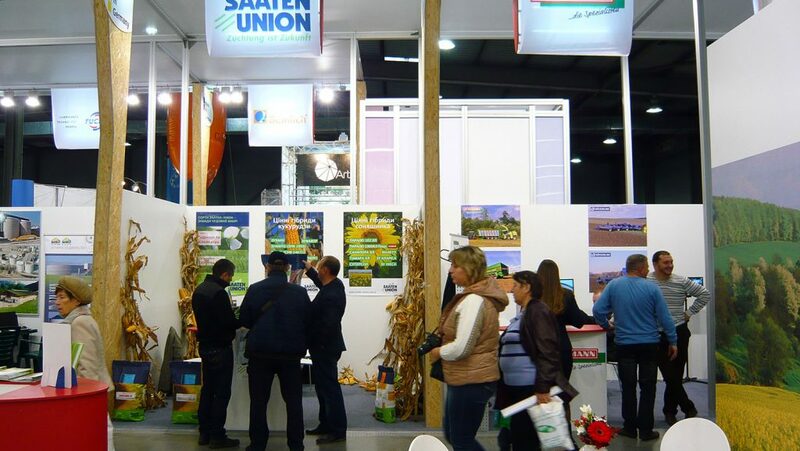 Ukraine’s farm machinery and farm inputs producers are not competitive, and significant government subsidies for these industries are not to be expected. 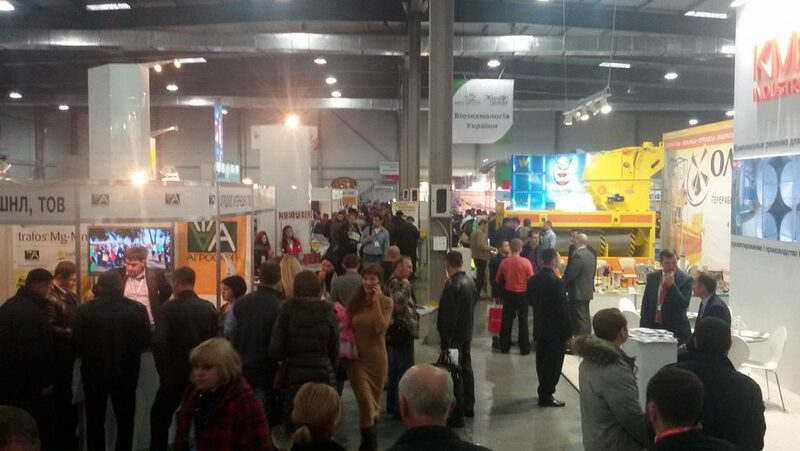 Thus, Ukraine offers foreign manufacturers potentially lucrative markets. 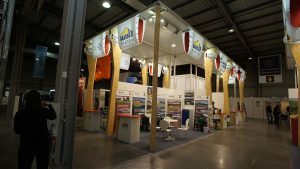 Kiev International Contract Fair Ltd.